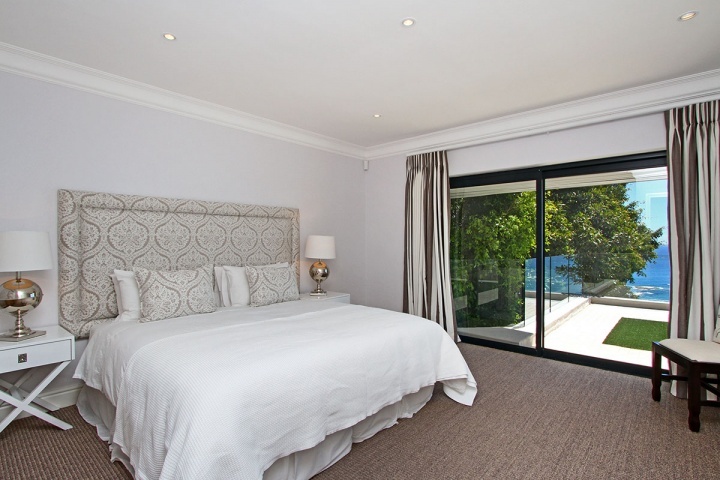 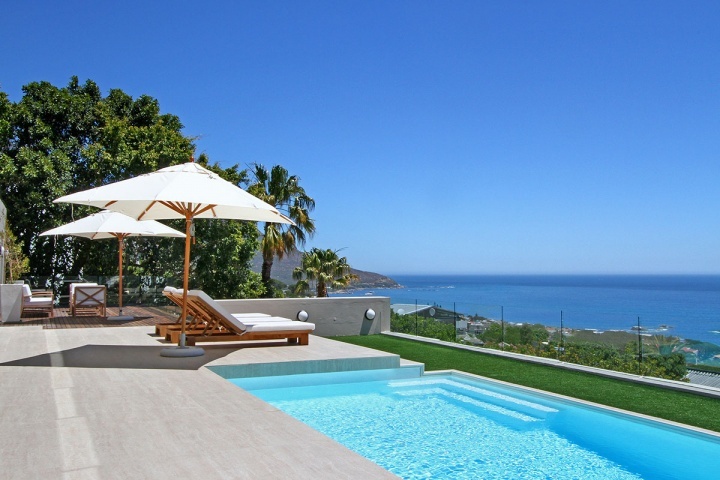 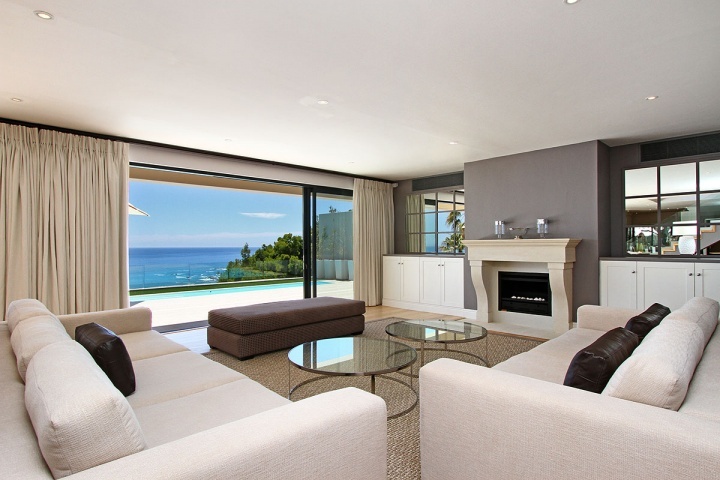 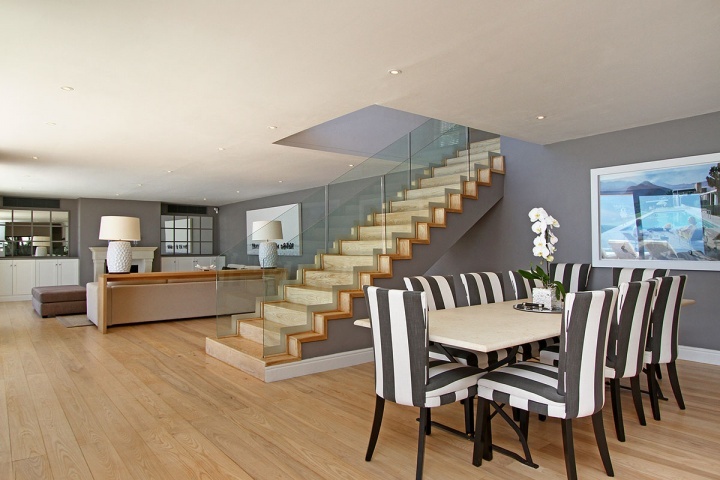 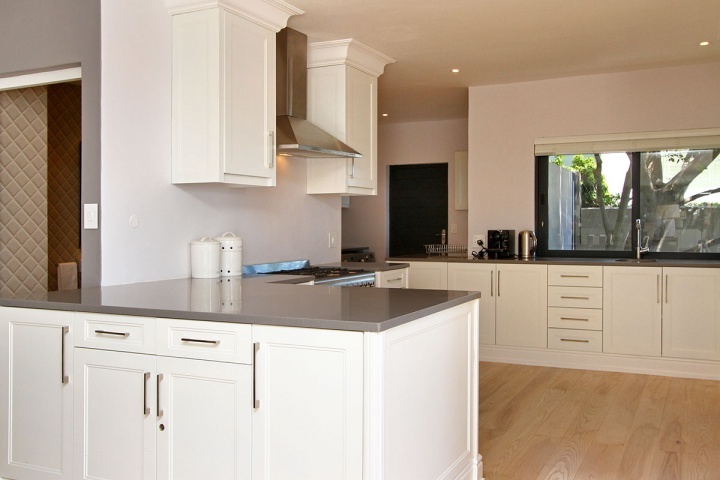 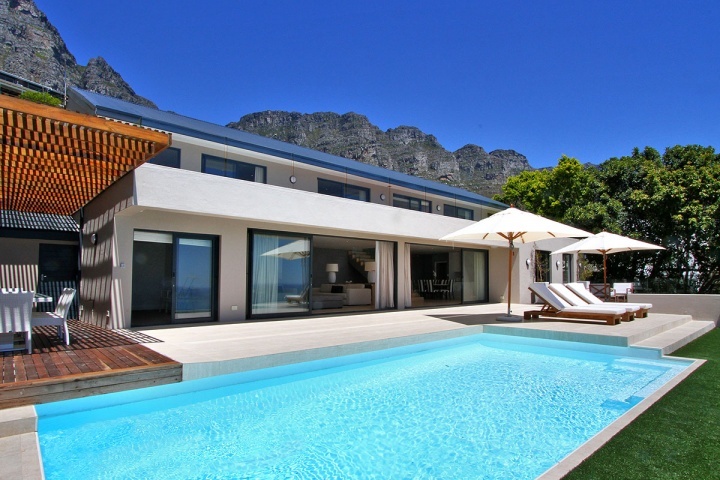 Elegance is an impressive, stylish villa located on the mountain of Camps Bay. 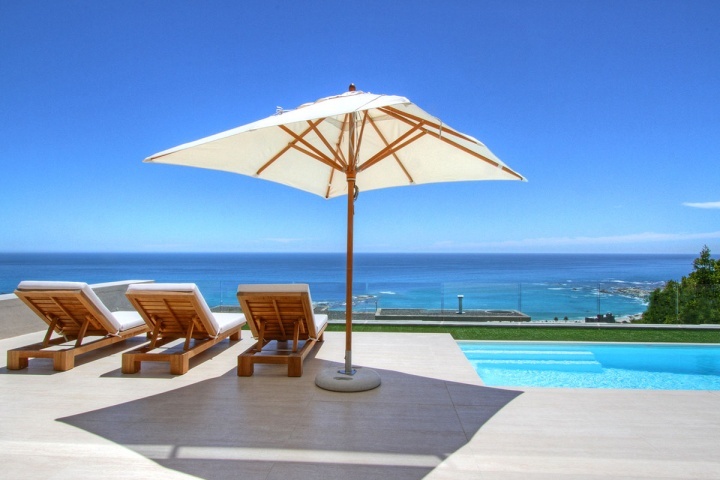 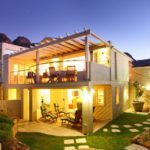 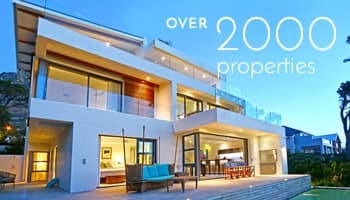 It boasts luxury and has a tranquil elegance throughout and it offers the most beautiful views of Camps Bay beach and the ocean stretching to the horizon. 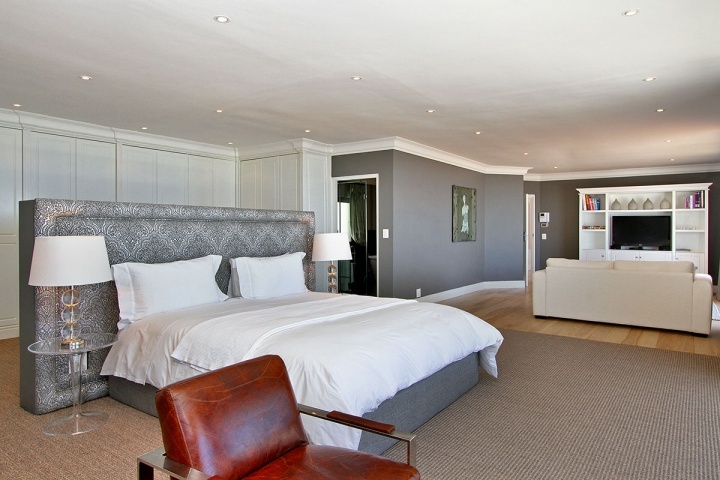 The four sophisticated bedrooms, three of which offer stunning sea views, are elegantly furnished with the beautiful and large master bedroom being the pièce de résistance of Elegance. 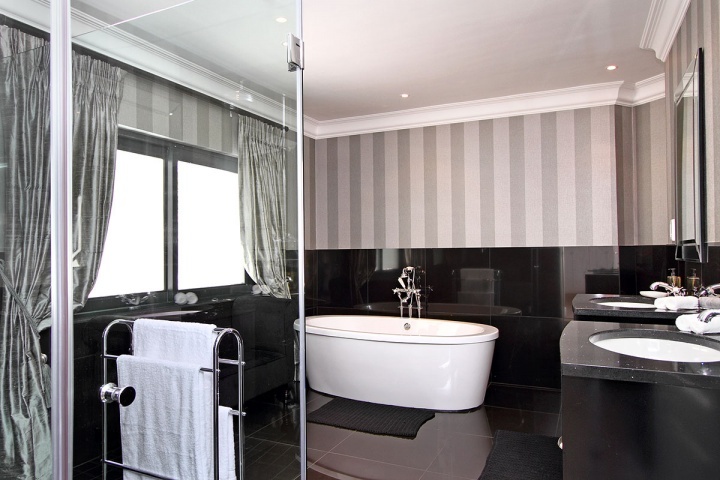 Ready to stay at ELEGANCE?